Over the past 40 years Tanzania Development Trust has changed the lives of thousands of people in Tanzania’s poorest communities by helping provide clean water, agricultural support, education, solar power, healthcare, and new and improved livelihoods. Can you help us make a difference for even more people? Building hostels for girls in secondary schools is an essential tool in combatting issues that prevent many girls from completing secondary education. 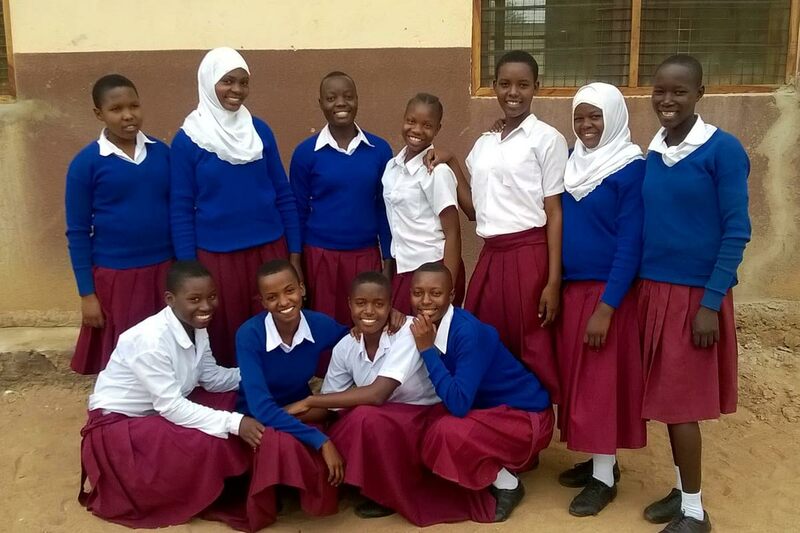 At an individual level, this enhances girls’ life opportunities, And it is good for Tanzania as a whole, since educating girls benefits society more broadly. Help bring clean water to villages, transforming lives of villagers who carry water very long distances, wasting hours every day, and combatting health problems associated with often having to take water from muddy ponds shared with animals. DONATE to bring clean water to a village in Kigoma. TDT has been active in the important fight against FGM (Female Genital Mutilation) and the wider campaign against forced early marriage and gender based violence (GBV) since 2014. Awards for two TDT Local Reps! 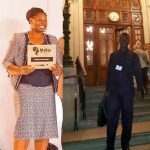 - Congratulations to TDT local reps Rhobi Samwelly and Benedicto Hosea, who this week both received significant awards recognising their work. Hilary and Peter’s latest Tanzanian Mission - Congratulations to BTS members Hilary and Peter Bacon, back in Tanzania to extend their continuing personal commitment to supporting provision of computers within schools. 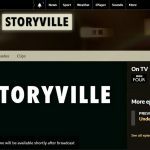 Rhobi Samwelly on BBC Storyville - We encourage all our members and friends to watch, and spread the word on Defying the Cutting Season, part of BBC4's Storyville series. It will air at 10.30pm on Tuesday, 26th February. BT MyDonate closure – update from TDT - Following BT's decision close MyDonate, TDT is researching alternatives. Meanwhile, please don't be deterred - donations can still be made on MyDonate until 30th June, and TDT is also a member of JustGiving. 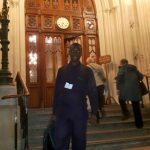 Kigoma Local Rep Benedicto Hosea in UK - Addressing the APPG in the Houses of Parliament, the Geology for Global Development Annual Conference and our own AGM, Benedicto has made quite an impression on his visit to the UK! Girls’ Hostels is a priority area for TDT. Our grants to schools for hostels have a profound impact on girls’ education and wellbeing, and reduce drop-outs due to pregnancies. “I think this tank will add my days of living. I am able to get enough water to cook food and drink every day from the tank. Before this tank, I used to go begging for water from my neighbours – sometimes I got a regret”. Mrs Resi, Kikanzi Hamlet Ihembe II Village. First, read our Funding Guidelines carefully. If your project fits within these Guidelines, you can download our Application Form. 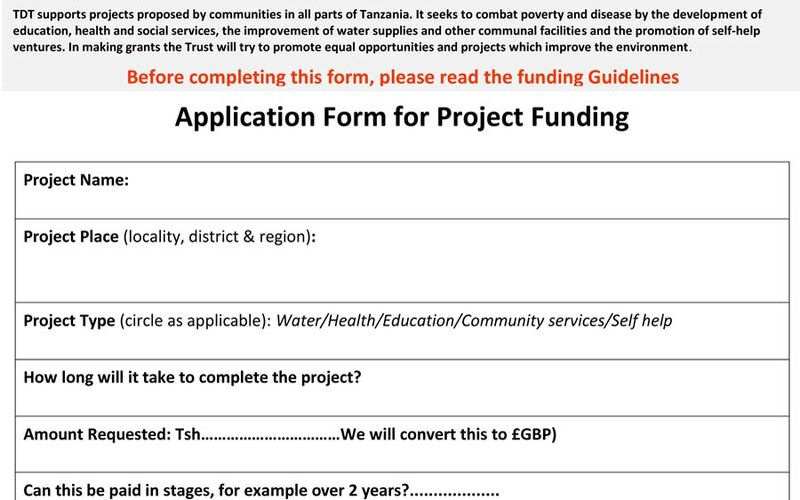 Tanzania Development Trust is unlike most charities. 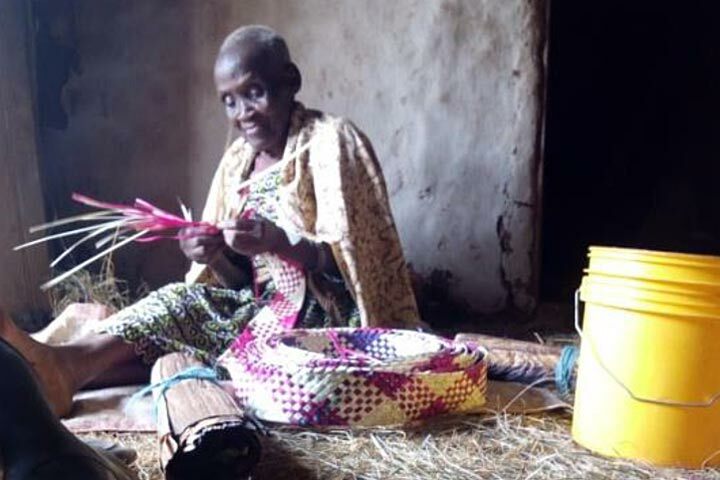 Our projects are carefully researched and clearly defined, and make a sustainable and tangible difference to some of Tanzania’s poorest communities. 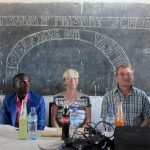 Our Project Officers and local representatives often visit remote areas, off the beaten track for most charities and agencies. We’ve been doing this for more than 40 years. And we have no expenses: every pound that you donate will be spent on projects. 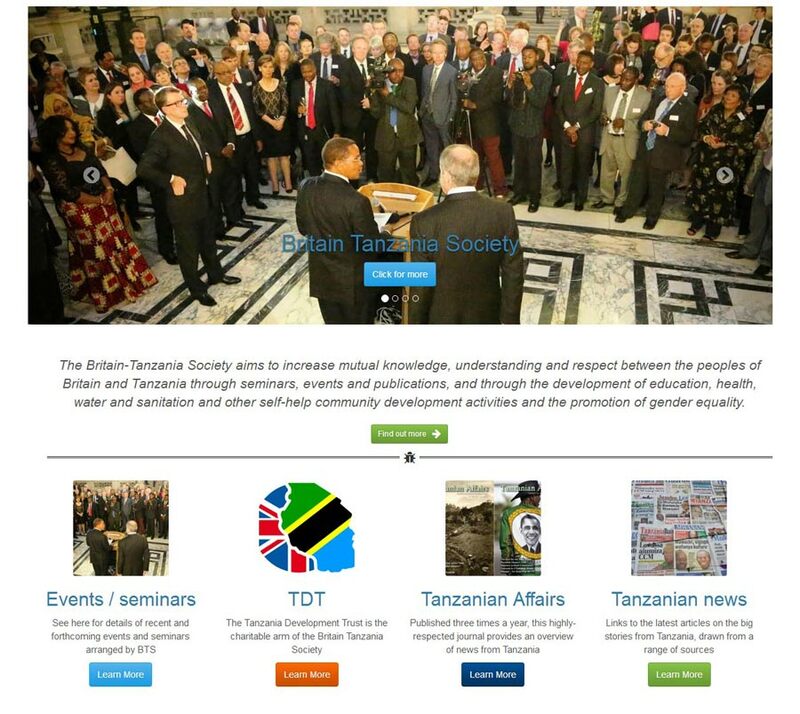 Keep up-to-date with all our latest news and achievements, upcoming events, seminars and matters of interest. Your donation goes a very long way. We have no staffing or administration costs so every penny you donate goes to projects.